Brakes squeaking, grinding or does your brake pedal seem too soft or spongy? Being able to safely stop your car is a critical to safe driving. 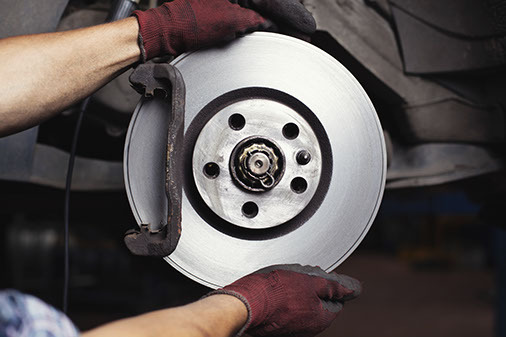 When you need brakes service or brake repair we are your local Belmont, MA brake shop. Print this coupon page and present at time of service.